A very old cultivar with pale lavender to lilac flowers and silver grey leaves; in my opinion B. ‘Southcombe Splendor’ is better. 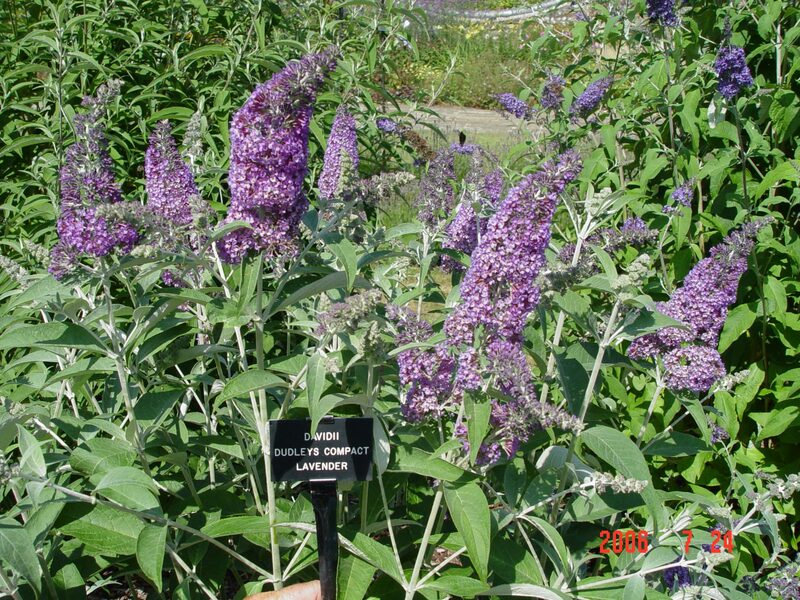 In the Royal Horticultural Society’s Buddleja Euro-trial at Wisley it was unplaced in the public popularity poll. 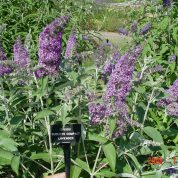 Buddleja davidii ‘Dudley’s Compact Lavender’ is an obscure American cultivar of unknown provenance, which may have an association with the Farquhar Nursery of Dedham, Massachusetts who raised the hybrid cultivar ‘Eva Dudley’ around 1918.